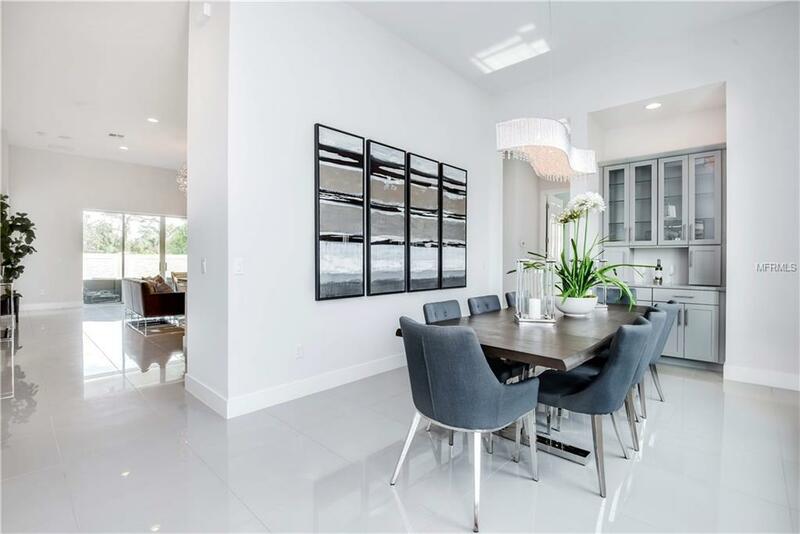 A lifestyle of luxury awaits in this premium builders-model home in Serenity Reserve. With over $68,000 in decadent upgrades, every detail in this home has been stylishly designed and carefully crafted. Silky smooth porcelain tile complements sky-high ceilings and sleek architectural finishings. 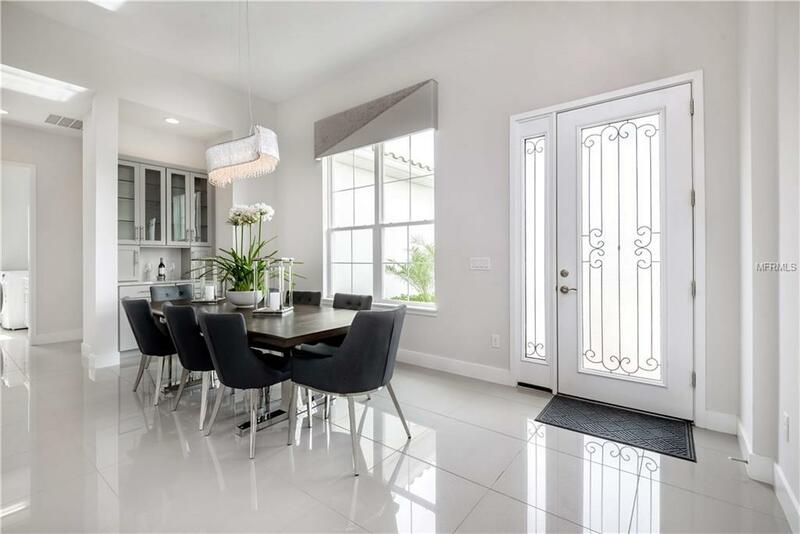 The kitchen is stunning with enormous quartz-topped central prep island, modish backsplash, smart & stainless appliances, and designer lighting. 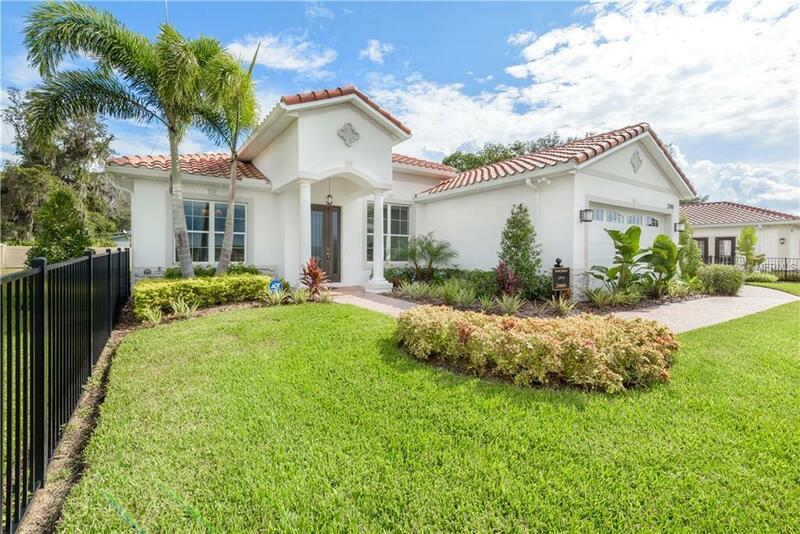 Quadruple, "disappearing sliding doors open up to a covered patio which overlooks lush Florida nature and a sprawling backyard. 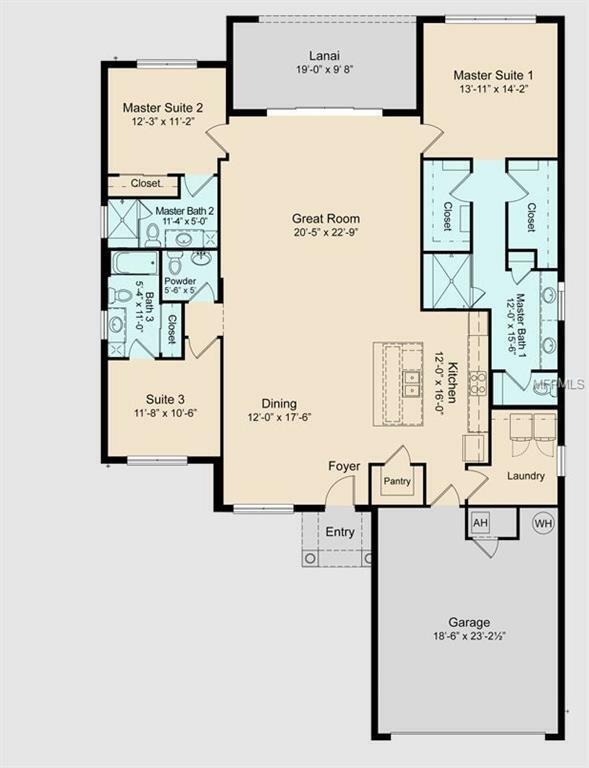 This Sonata model features two master suites each with luxuriant bathrooms and deluxe closets with "California Closet organizers. The first master is covered in exquisite wood-look ceramic tile, while master two and bedroom three boast designer carpets.The laundry is loaded with extra cabinetry, and decked-out with folding counters, sink, and front-loading washer/dryer. All furnishings, art, and accessories are available for purchase in this turn-key, move-in ready home! Find all of this in Serenity Reserve an active 55+ resort community minutes from Lake Nona Medical City and moments from historic St. Cloud. When complete, the community will feature lush, landscaped walking paths, huge resort style pool and an incredible clubhouse. Start your next chapter with serenity. Call today for a private showing. Additional Lease Restrictions Must Contact The Hoa.